Genetic Diversity and an International Health Survey are two of our main projects. 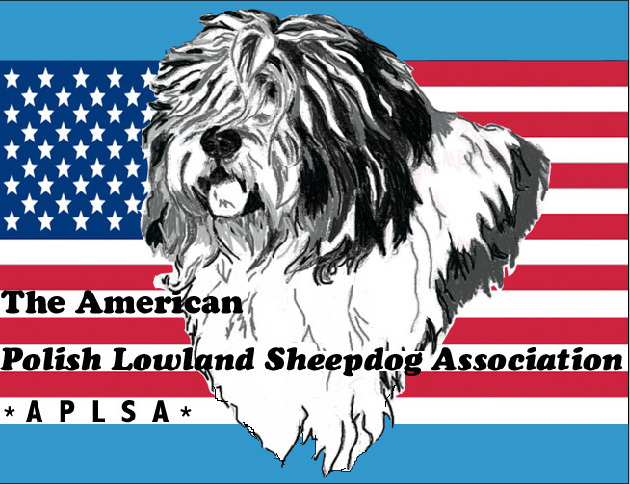 Welcome to the home page of the American Polish Lowland Sheepdog Association, commonly referred to as the APLSA. On these pages we will provide you with information that will answer your many questions about the Polish Lowland Sheepdog. As an organization we were incorporated to meet the educational and health needs for the PL Sheepdog in 2012. 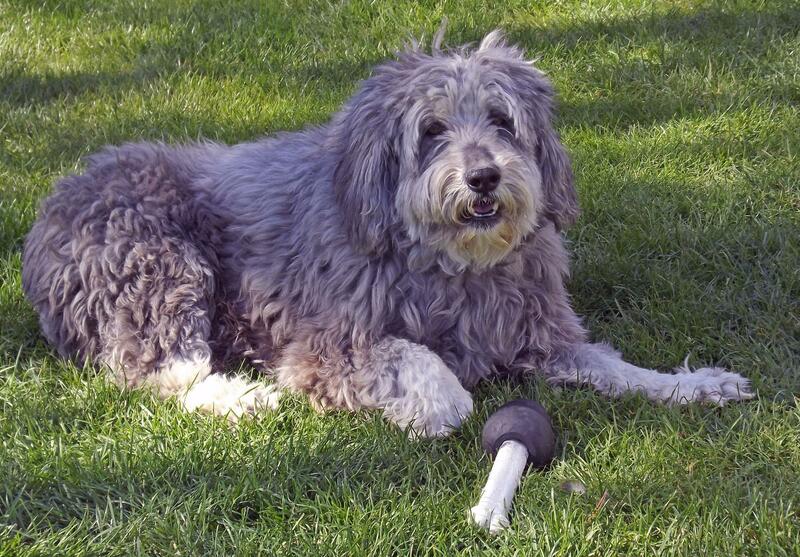 The American Polish Lowland Sheepdog Association is a welcoming association and welcomes all Pon owners and breeders who are willingto adhere to the Constitution and by-laws, and who are willing to follow the Codes of Ethics and Conduct. Being a member of the Association is a privilege and not a right. You must fill out an application for membership which includes agreeing to the Codes of Ethics and Conduct. We are always looking for good members dedicated tot he betterment of the Polish Lowland Sheepdog and those who just love to have fun with their PONS. or have been owned by our officers. A non-profit 501 (c) 3 public charity --reliable, accurate health and other educational information. Copyright ©2018American Polish Lowland Sheepdog Association, Inc. All rights reserved.